Choose from hundreds of styles and sizes for your group. 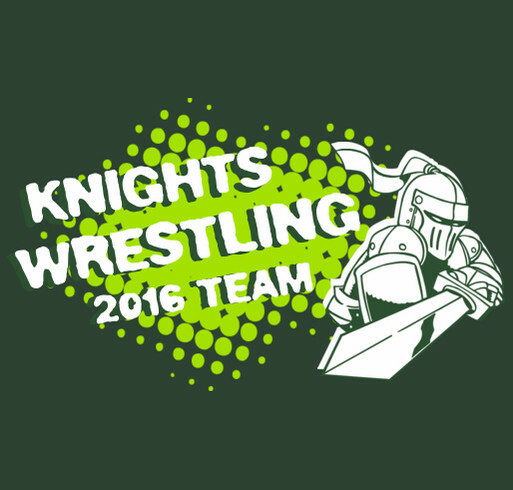 Need wrestling team shirts for your big meet? Whether you are a state champion or just a fun, you need to look good before the match. 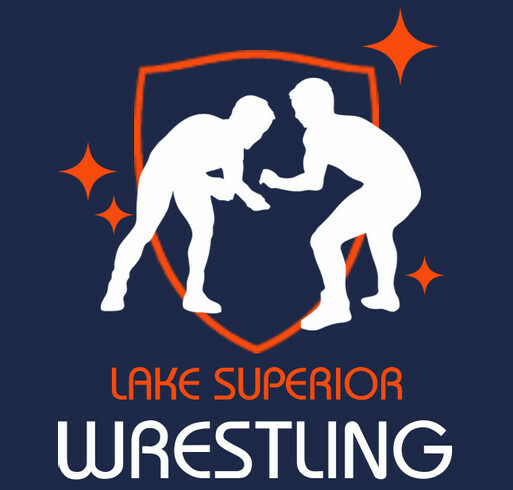 At CustomInk, we can outfit your whole wrestling team in custom t-shirts and warmups. Choose from a wide range of tees, tank tops and shorts to keep the team looking as professional as their moves. Personalize with each wrestler's name and design like a pro in our online lab. 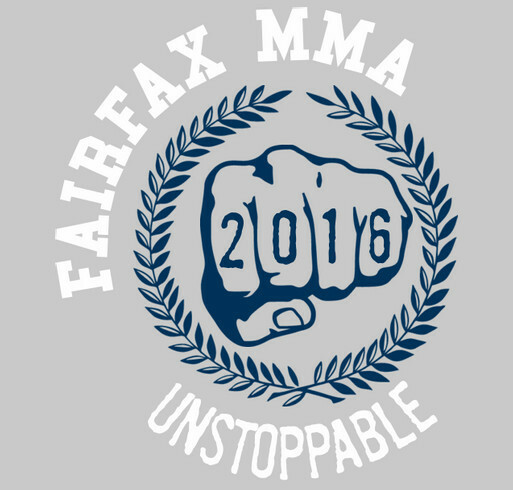 Or add a cool wrestling slogan to your shirts. CustomInk provides live help, thousands of design ideas, and free shipping. So don't grapple with the decision—order custom wrestling gear from CustomInk today and take down the competition! 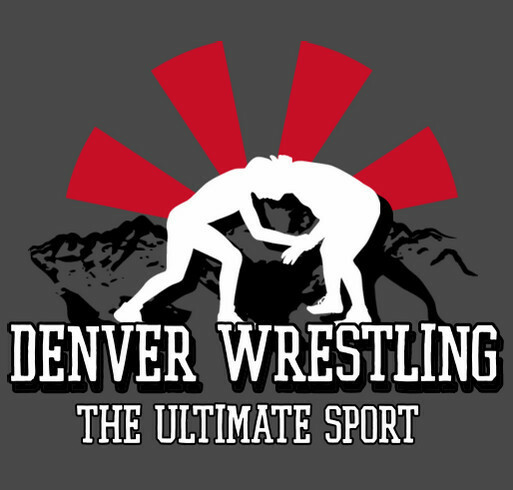 Personalize our designs or upload your own wrestling art.